Noah Ohlsen is looking for a full-time training partner to enjoy the sun, sand and sea of Miami. Ohlsen, who finished 6th at this year’s CrossFit Games, spent the last 12 months training every day with 4-times Games Athlete Travis Mayer in Atlanta but since moving back to Miami with his girlfriend Joann, has been struggling to recapture the intensity he had going toe-to-toe with Travis every day. 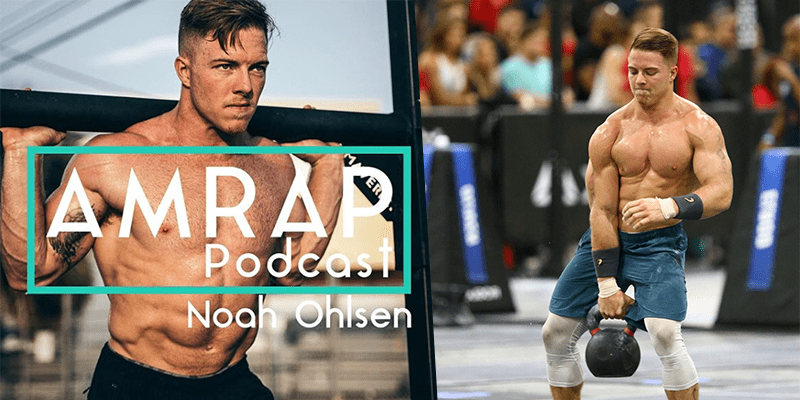 You can listen to the rest of Ohlsen’s interview by searching for AMRAP wherever you get your podcasts, where Noah discusses his turbulent 2018 Games, and his portrayal on “The Redeemed and the Dominant” film.